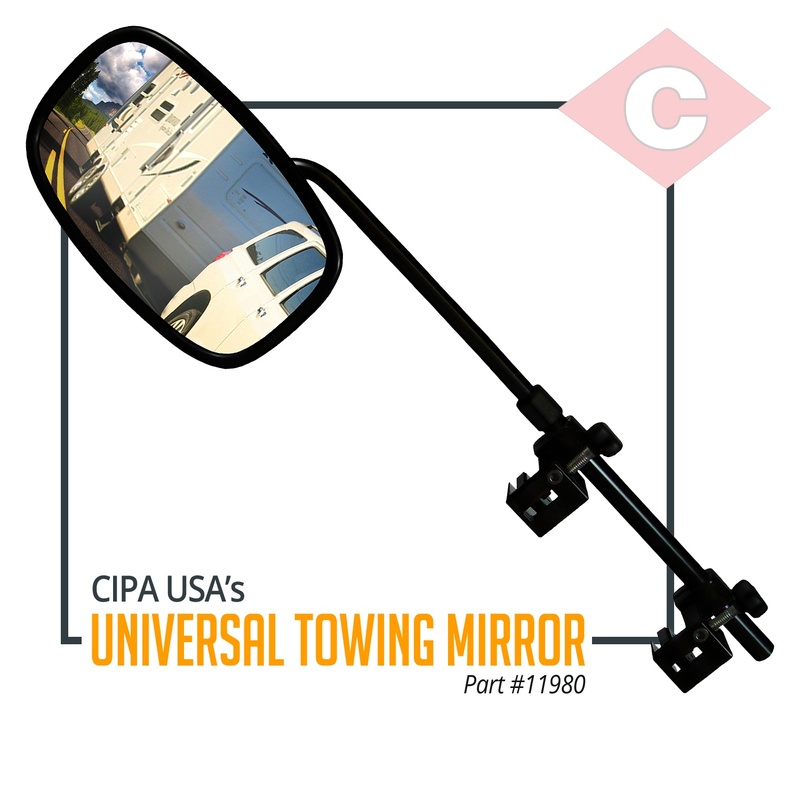 Find retractable mirrors, slide-over mirrors, clip-on mirrors and more in CIPA's line of Towing products. Looking for the Custom Towing Mirror Fit Chart? Click here. Need to replace a broken mirror? Search all original equipment replacement mirrors by vehicle make, model and year in our product database. Why stay with stock when you can make it better? CIPA proudly offers EVO Formance lighting. Dramatically change the appearance of your ride, or simply replace a headlight with a better performer. CIPA's popular Hot Spots increase blind spot visibility and are an instant upgrade to both driver and passenger side rearview mirrors. Light up your night off-road adventure (or use them whenever you need better visibility). CIPA offers a variety of sturdy and well-priced light bars for your truck or car.